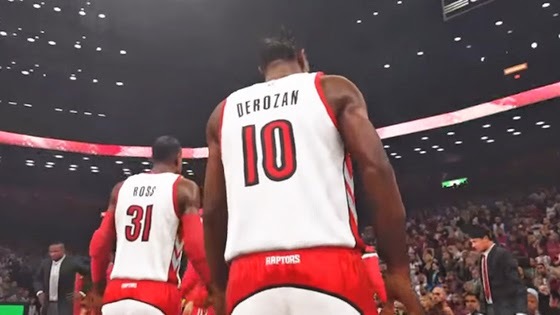 DeMar DeRozan returns to Toronto lineup. Updated all lineups to reflect most recent games, including the return of DeMar Derozan. Updated all player movement in the past day.